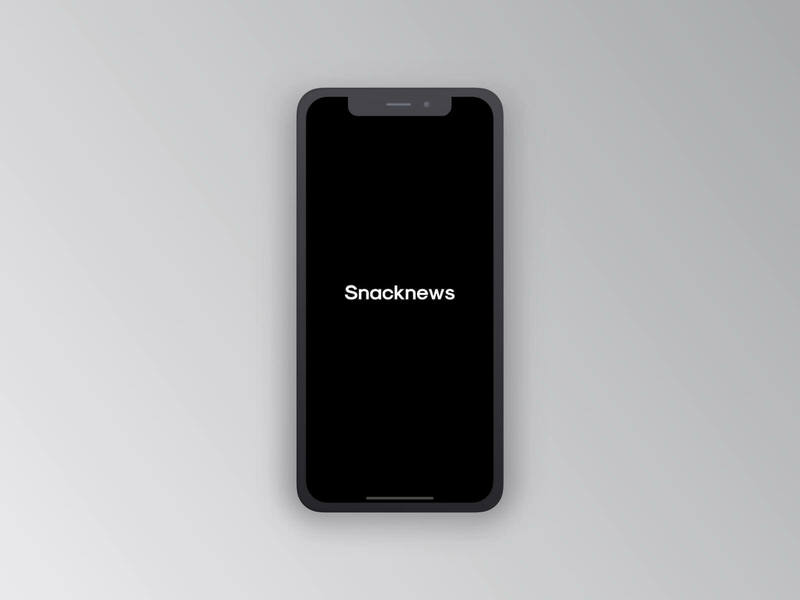 Snacknews is an experiment in the mobile news market. 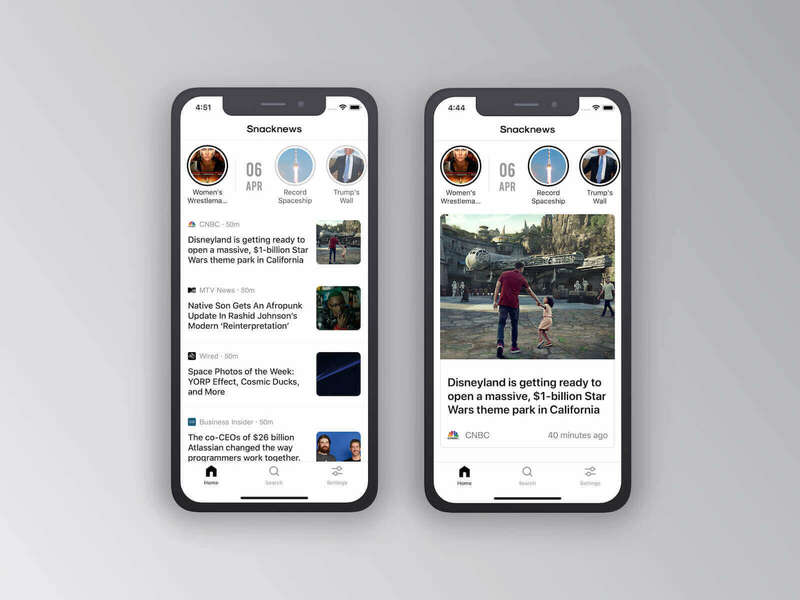 The goal is to offer a trustworthy yet snackable news experience on mobile. 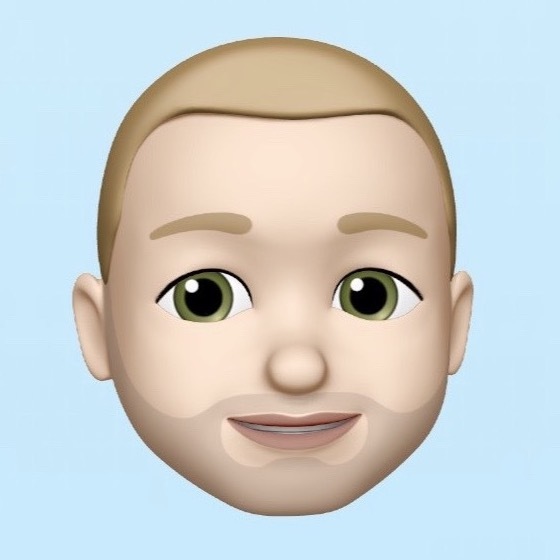 Snapchat-like stories (let’s give to Snap what it deserves) and AI/NLP are the technical core of the app, while transparence and control on data are the principles that drive the UX and the recommendation algorithm behind the scenes. 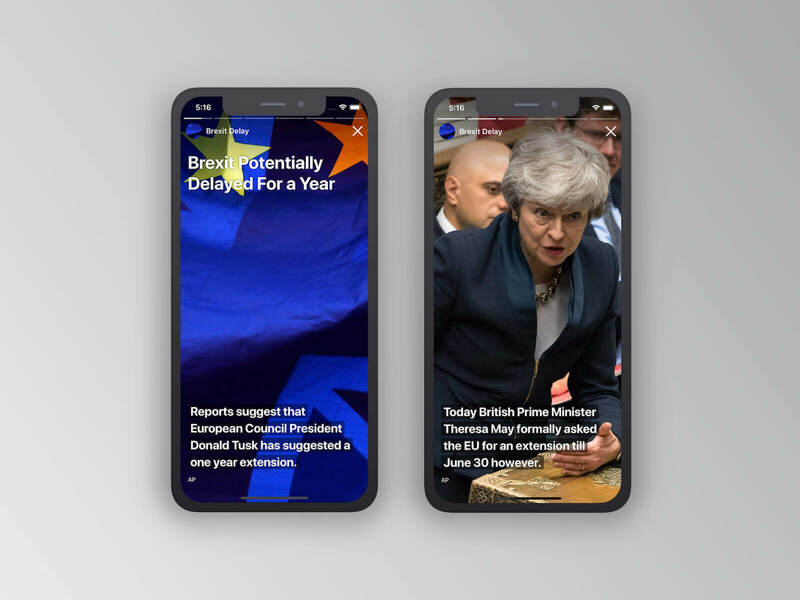 Every day discover the most important facts through amazing short news stories. At the end of the story a handpicked selection of the best articles let you dig further. 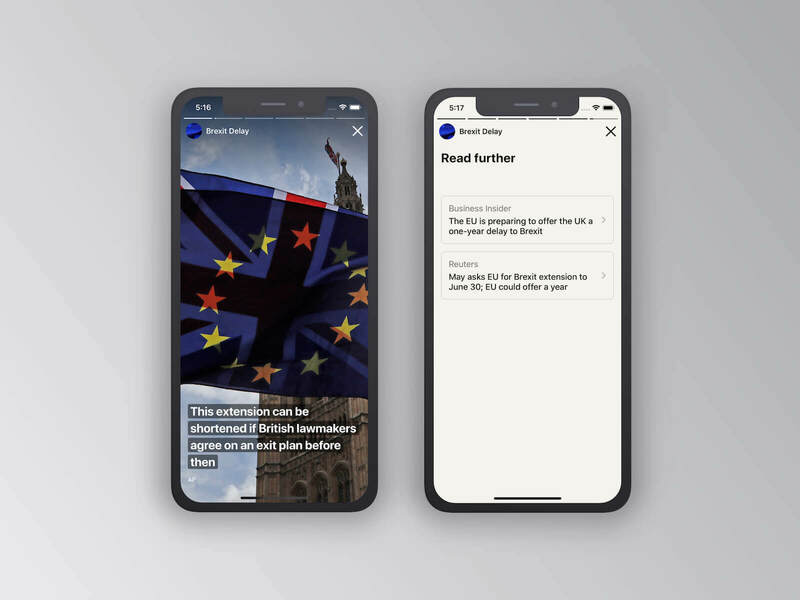 All the news are automatically summarized in key facts with ai. 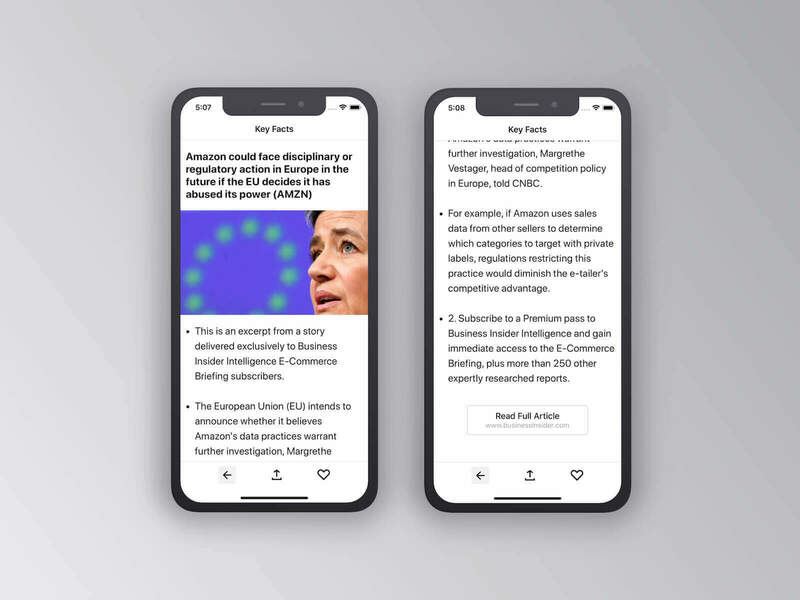 Building this app was a great journey and everything was made possible by one of the best design, dev and data team on the Paris’s scene. All together we focused on simplicity and smoothness to build an intuitive yet powerful mobile app. Hope you love it.